Today Hofstra University President Stuart Rabinowitz announced the appointment of Eric Lane as the ninth dean of the Maurice A. Deane School of Law at Hofstra University, effective January 1, 2013. 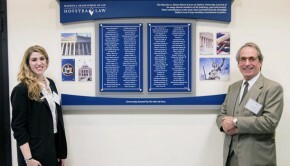 Lane has served as interim dean of Hofstra Law since March. 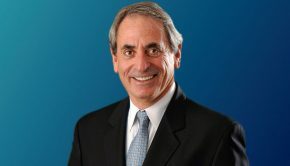 Dean Lane, who is also the Eric J. Schmertz Distinguished Professor of Public Law and Public Service, has taught at Hofstra Law for more than three decades. He was selected by President Rabinowitz after a comprehensive and competitive national search by a committee of faculty, administrators and trustees. Dean Lane is well-known beyond the Hofstra University campus for his work in public service. 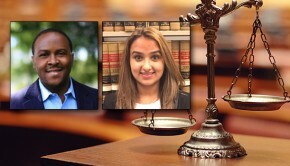 He has served as the senior fellow at the Brennan Center for Justice at New York University School of Law. From 2002 to 2005, he was special counsel to the speaker of the New York City Council. Prior roles include his service as counsel to the New York Commission on Constitutional Revision, which was created in 1993. In 1990 he chaired the New York City Task Force on Charter Implementation, and from 1986 to 1989, he served as executive director/counsel to the historic New York City Charter Revision Commission, which was responsible for the most substantial changes in the institutions and processes of New York City government since its creation. Lane also spent six years (1981-1986) as chief counsel to the New York State Senate Minority. Lane is the author of three books. The Genius of America: How the Constitution Saved Our Country and Why It Can Again (with Michael Oreskes, senior managing editor of the Associated Press) has been called a “must read” about the origin of the Constitution and its modern applicability. Lane’s two textbooks (with the Honorable Abner A. Mikva) on the legislative process and statutory interpretation have been used in law schools nationally. He is also the author of often cited articles on the legal framework for governmental decision-making. A graduate of Brown University, Lane also received a Master of Arts degree from Stony Brook University, a Juris Doctor degree from Fordham Law School and a Master of Laws degree from New York University. 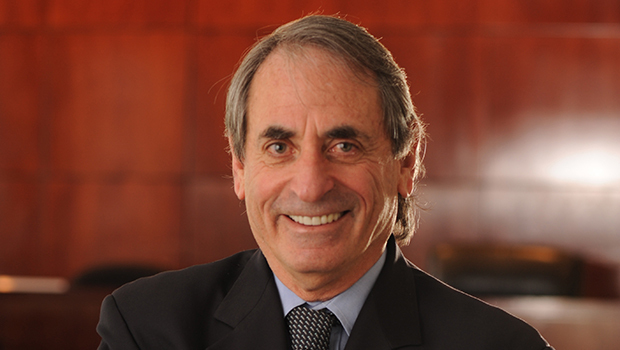 He joined Hofstra Law in 1976 and has taught courses in law and literature, constitutional law, statutory interpretation and the legislative process.